We’d love your help. Let us know what’s wrong with this preview of Ivy by J.M. Frey. Lucy Piper: PhD candidate,fan of "The Tales of Kintyre Turn", and all-around geek. But what Pip doesn't know is that the magic of the novel series is real. And The Viceroy, the book's villain, has a plan to use Pip to get his final revenge on the hero. 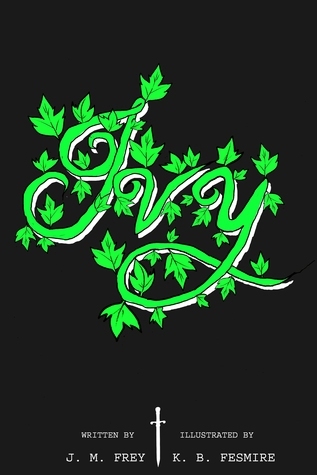 To ask other readers questions about Ivy, please sign up. Yes yes yes to a graphic prequel to The Untold Tale! Ivy shows what happened when Pip first got pulled down and it was fun to see, so give it a read if you loved the book.